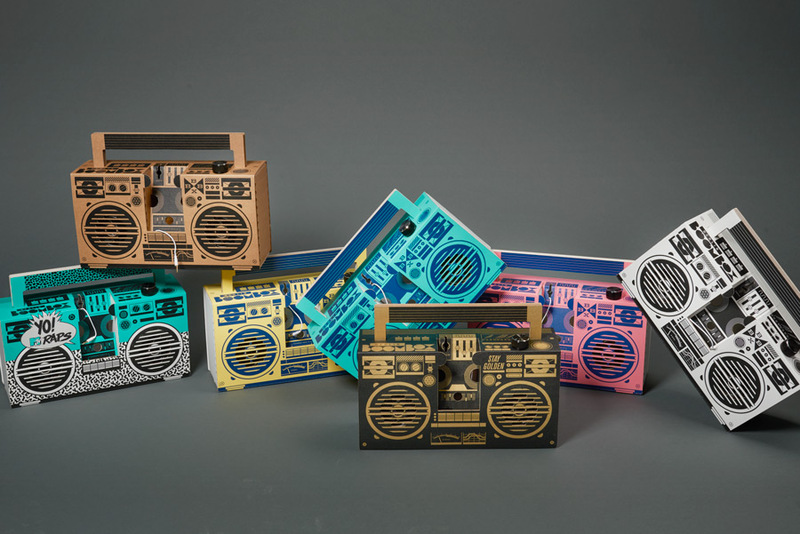 The Berlin Boombox is designed and manufactured by Studio Axel Pfaender. It all started in 2012 as a Kickstarter project. After the great success of our crowd-funding campaign we shipped the first 300 units in September 2012. Since then we've been constantly developing new designs and are selling this speaker worldwide. 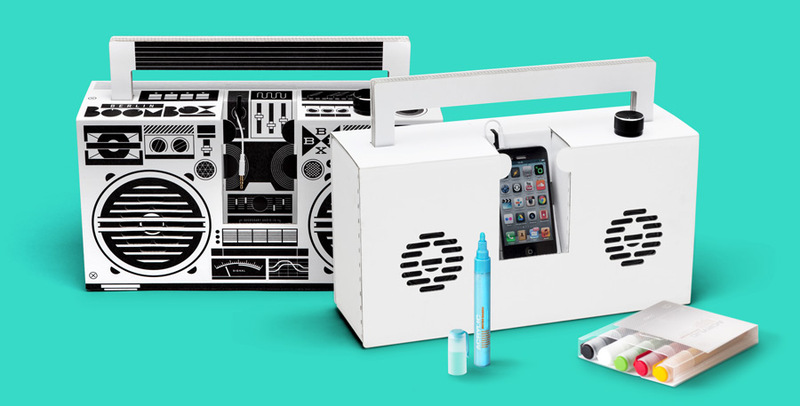 In 2016 we launched a major update: A line of wireless bluetooth speakers, making it even more fun to use your boombox. 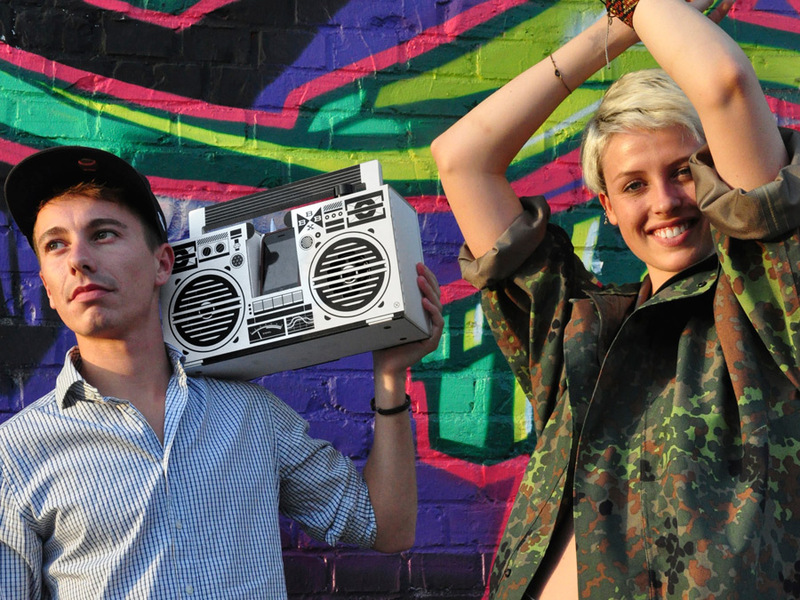 Visit Berlinboombox.com for more information about this unique cardboard ghettoblaster.